Born in Buenos Aires in 1973, Albertina Carri studied film at the Fundaciòn del Cine. She has worked as a director of photography on films by Maria Luísa Bemberg and Martín Rejtman. Her first feature, No quiero volver a casa (2001), has been seen in festivals at Buenos Aires (BAFICI), Vienna, London, and Rotterdam. 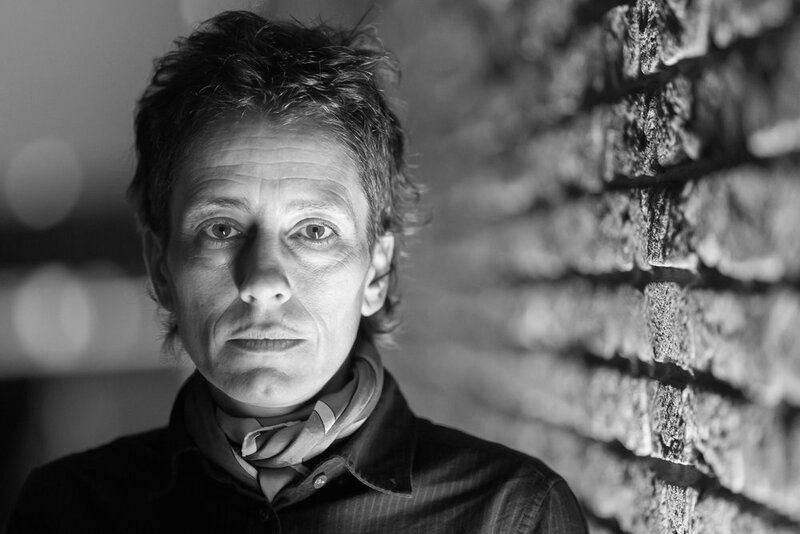 In 2003, her second documentary feature, Los Rubios, received the Public Prize, the New Cinema Ward and a special mention at the fifth Buenos Aires International Festival of Independent Cinema. Since then, Albertina Carri has directed two short films and a documentary, Cuatreros, which has been selected in several festivals and been nominated for best documentary at the Berlinale.